President-elect Donald Trump thinks he can create 500,000 jobs by cutting drilling red tape. That may resonate with a Republican-led Congress. But the plan looks out of date. Opening up new supplies and encouraging more production would exacerbate problems caused by cheap oil. 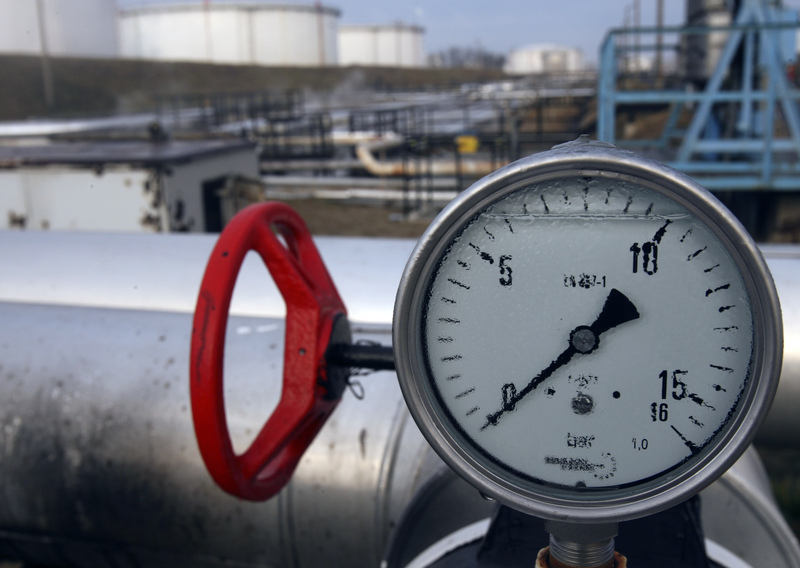 A tap and meter shows zero level pressure on Druzhba oil pipeline at Hungarian oil and gas group MOL's main Duna (Danube) refinery in Szazhalombatta January 9, 2007. Republican Donald Trump won the United States presidential election on Nov. 8. He will take office on Jan. 20, 2017.